The Vibrato control has a pre-delay allowing more natural-sounding swells of vibrato, and simple envelope sculpting came courtesy of an Attack Slow / Fast switch and a continuously-variable Release control. 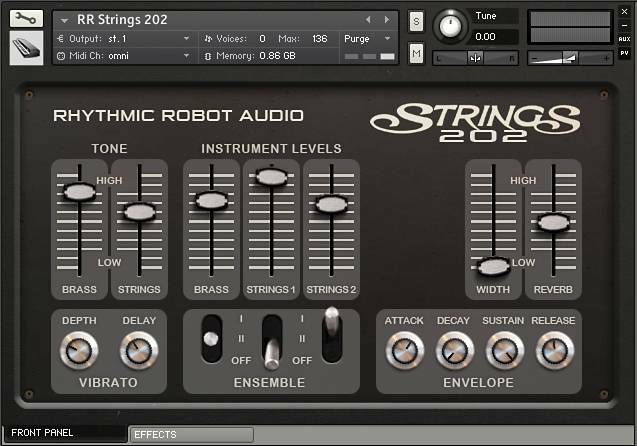 Rather nicely, the two Strings patches aren’t just octave clones of each other: the upper violin/viola patch is noticeably thinner, while the lower cello/bass patch is thicker and fuzzier, so mixing them yields a useful spread of sounds. All in all, the RS202 packed quite a punch, and Disco enthusiasts in particular took to it in droves. 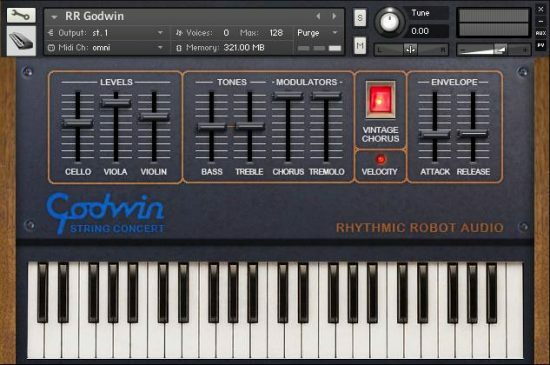 Nice little sounds, just enough controls to help you change up your sound but not so many that you’ll be tweaking forever. The effects panel took me longer than I’m proud of to find, but thats not really a criticism. 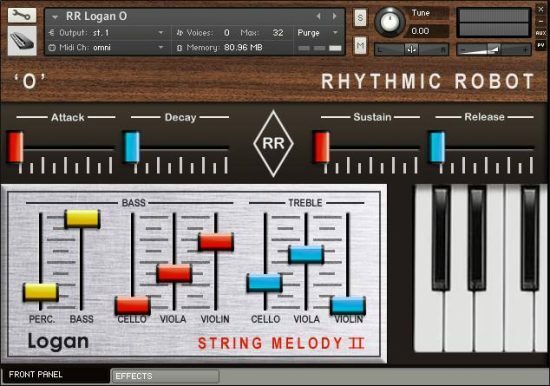 Great vst at a great price, thanks! Fantastic tones with far more range than I was expecting. 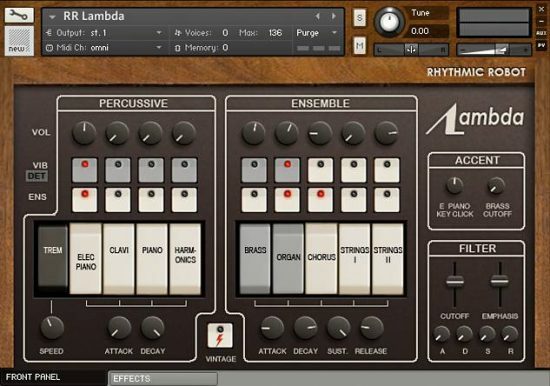 There’s real depth to the sounds and effects, and it’s very fun to use! 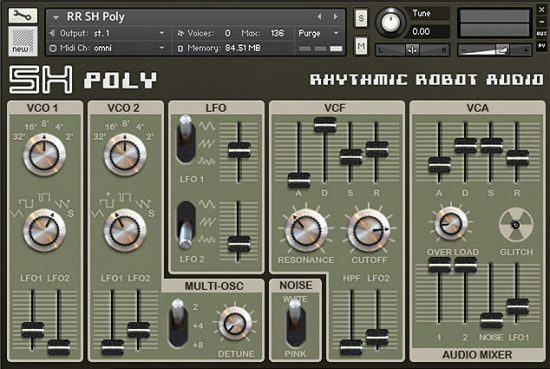 Incredibly phat analog sounds that blow away VST synths ten times the price! Amazing value and extremely useable sounds! I’m really digging this! Very fun, interesting sounds, at a cheap price. Solid buy! Grizzly tones, fun, authentic RR flavours, and a lovely bargain. Five Stars!